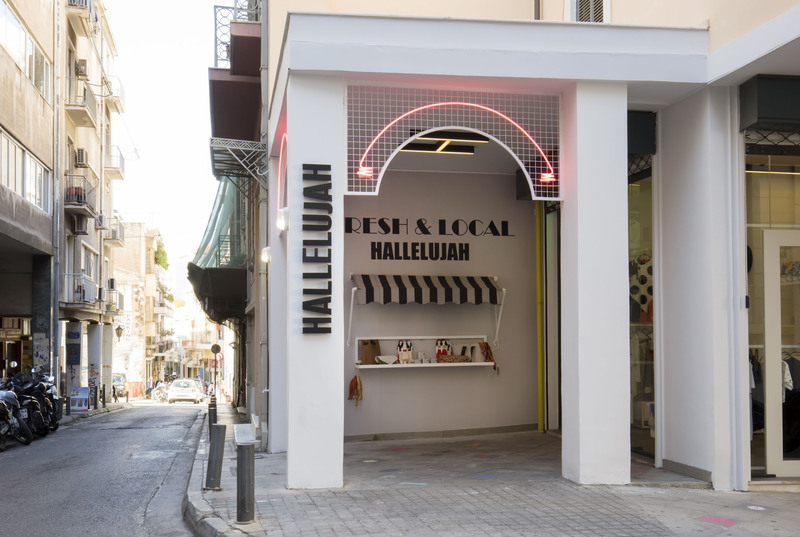 A FRESH AND LOCAL INJECTION IN THE HEART OF ATHENS The little sibling of Hallelujah in Pagrati is now located -more fresh than ever- in Apollonos street in Central Athens. 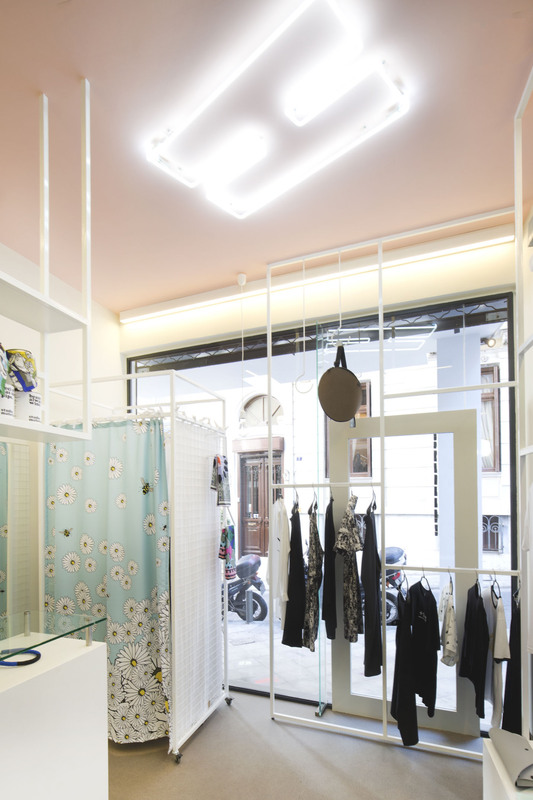 Hallelujah II has combined modern finishes with neon lights, pop-art furnishings and of course retro-funky twists in the interior and the outer corner of the store. 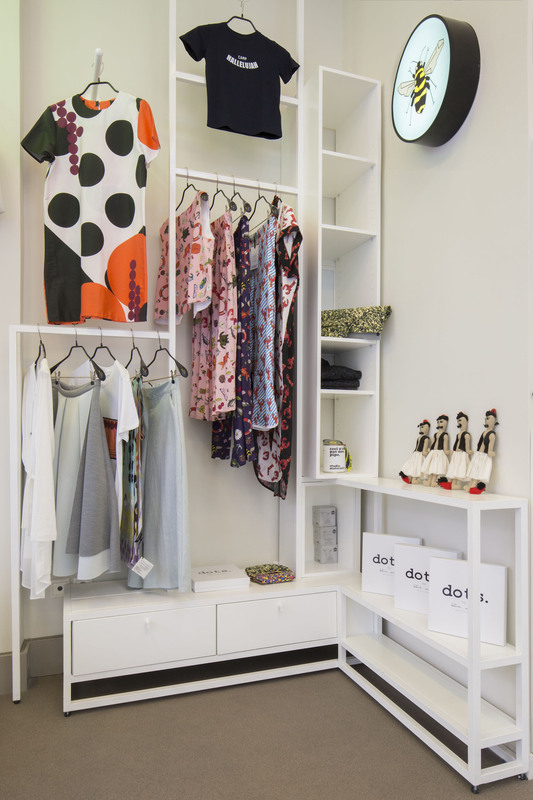 An urban boutique, full of greek designers’ clothing and accessories – studiomateriality’s products are included-unique greek souvenirs and loads of happiness and local creativity. 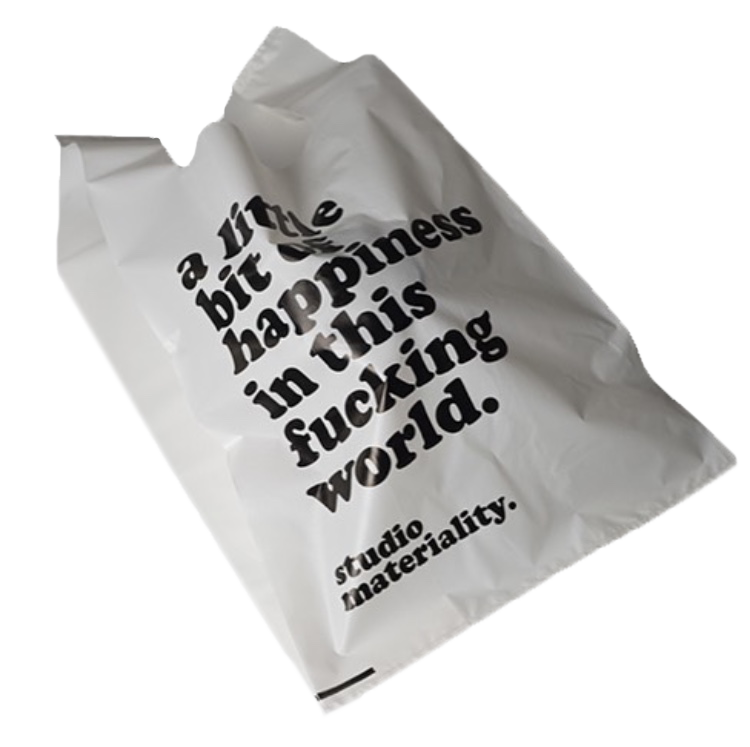 Hallelujah store along with studiomateriality, remain always in search of fresh design objects, spaces and ideas whilst they keep exploring the possibilities of injecting happy and light-weighted aesthetics and mood to the classical and touristic aura of the Apollonos street. Hallelujah it is! fresh & local. fresh & local. fresh & local. 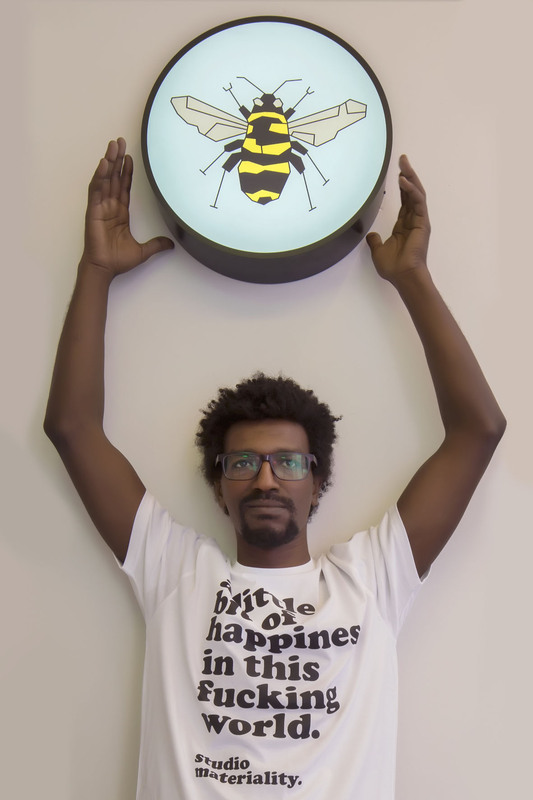 fresh & local.